The inspiring interiors of churches of all times have always fascinated me, especially for churches with large stained glass windows and imposing architecture. There are not many serving medieval churches in London with gothic stained glass but at Westminster Abbey there some astonishing examples of this fine art of light and colour, also in other spaces, apart from the main body of the church. The baroque Cathedral in Monopoli, otherwise known as the Basilica of the Madonna della Madia or Santa Maria della Madia, is a Roman Catholic cathedral with a history as a place of religious cult that goes back to the Bronze Age and pagan times with archeological remains of a temple dedicated to Mercury. During the XVIII century a new baroque design inspired the reconstruction of the church, terminated in 1772, after the destruction of the older romanesque temple that was deemed unsuitable for the religious requirements of an ever expanding city. The current styling is hence the result of some layering that goes back in time at least 1000 years to early medieval times. Churches are also the expression of the community that surrounds them and elect the temple as a key point of reference of their identity. A case in point is the Greek Orthodox Cathedral of Saint Sophia in London, built in the second half of 1800s thanks to the support of the growing Greek diaspora community in London. 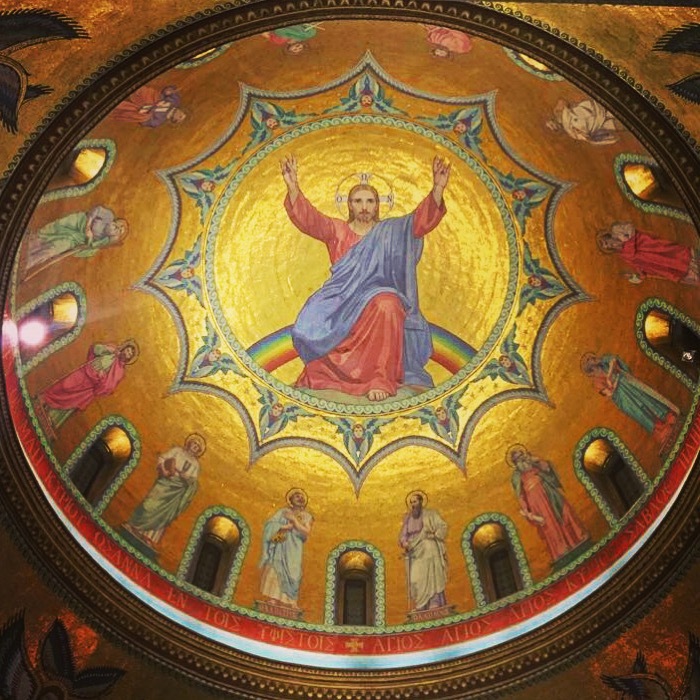 Inspired by a Byzantine Revival style, the church features a stunning dome and polychromatic marble decorations, in contrast with the relatively modest exterior. The cathedral also hosts a Greek polyphonic choir performing regularly during services and for concerts. 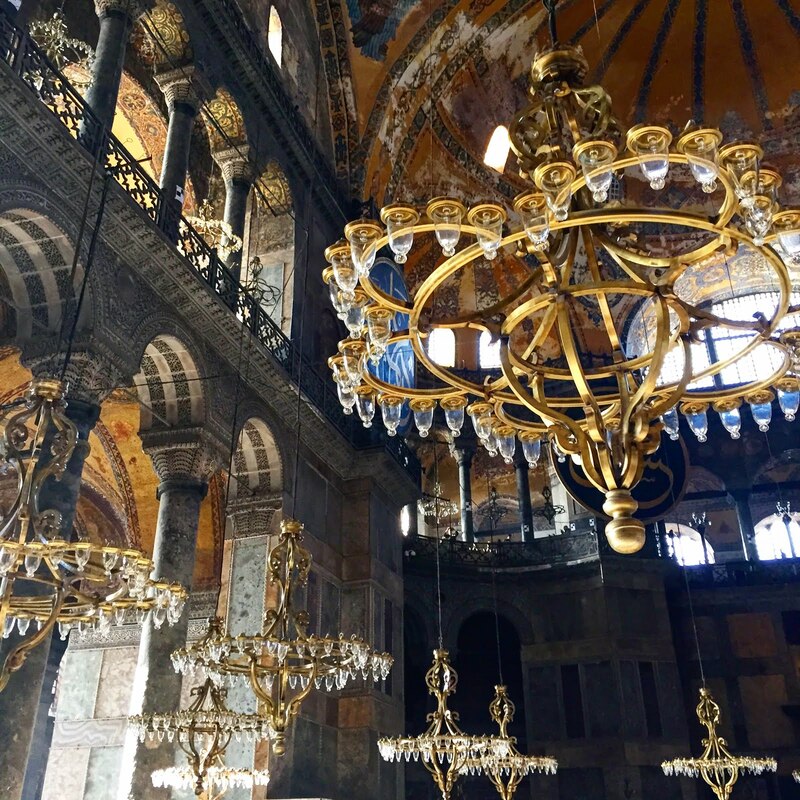 The timeless splendour and captivating magic of Hagia Sophia in Istanbul, Turkey. Built on the orders of Byzentine emperor Justinian I in 537, it remained for nearly a thousand years the world’s largest cathedral.